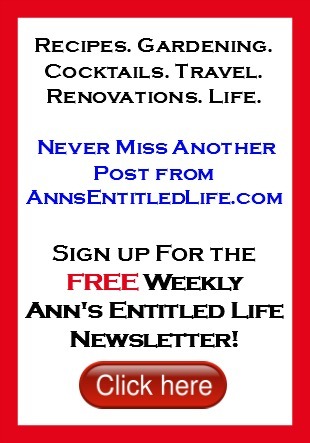 Sweet, tropical, delicious. 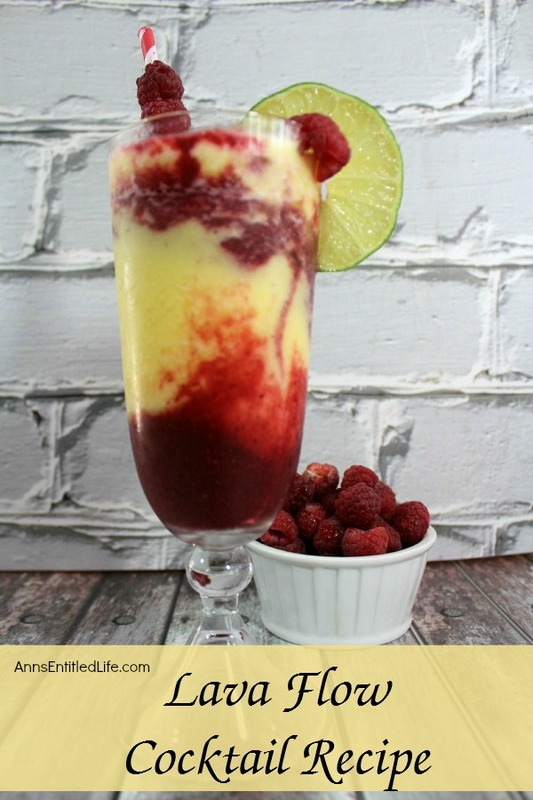 This lava flow cocktail recipe is sure to become a summertime favorite. 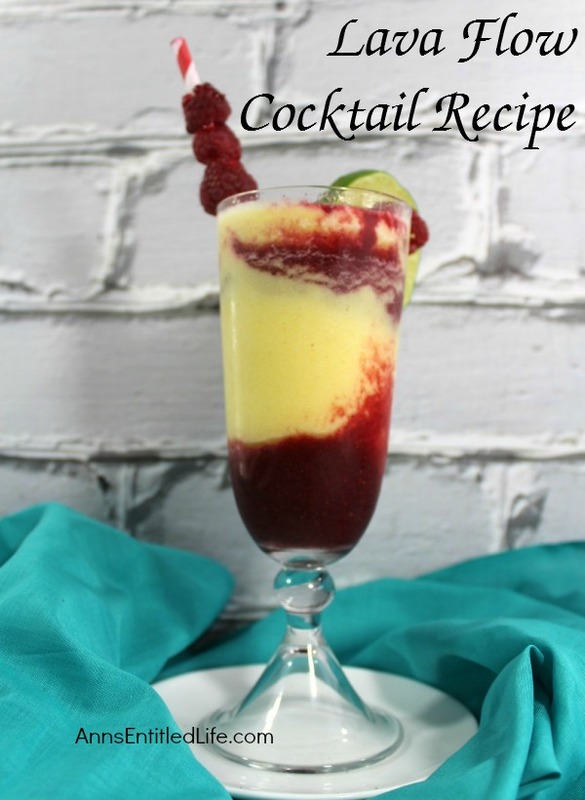 • Add the pineapple chunks, cream of coconut, both rums and pineapple juice in a blender and blend on medium until all ingredients are well incorporated; set aside. 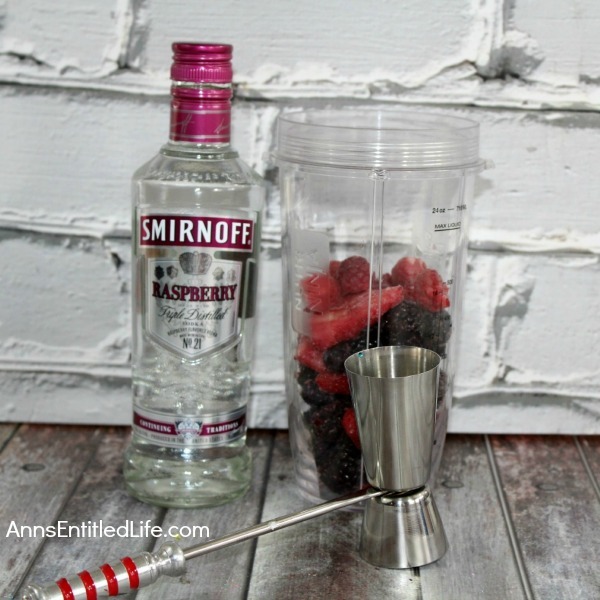 • Add the frozen berries, raspberry vodka and sprite to a blender and blend on medium until all ingredients are well mixed; set aside. 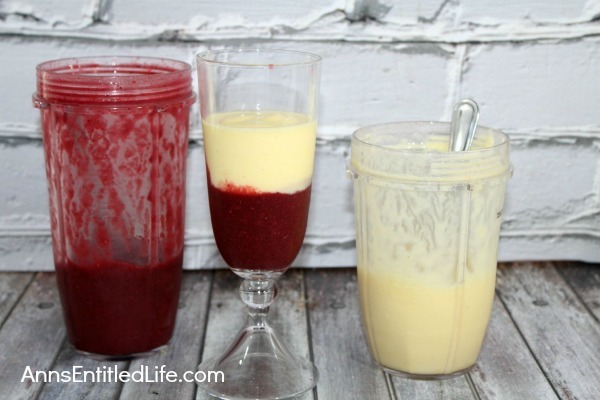 • In a tall glass slowly pour 1/3 of pineapple mixture; then pour in 1/3 of the frozen berry mixture. 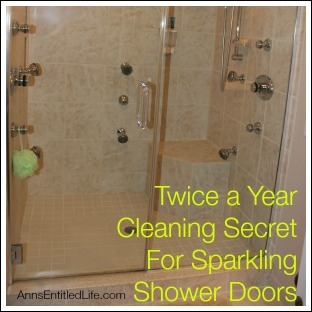 • Continue layering until the glass is full. • To print the Lava Flow Cocktail Recipe click here. 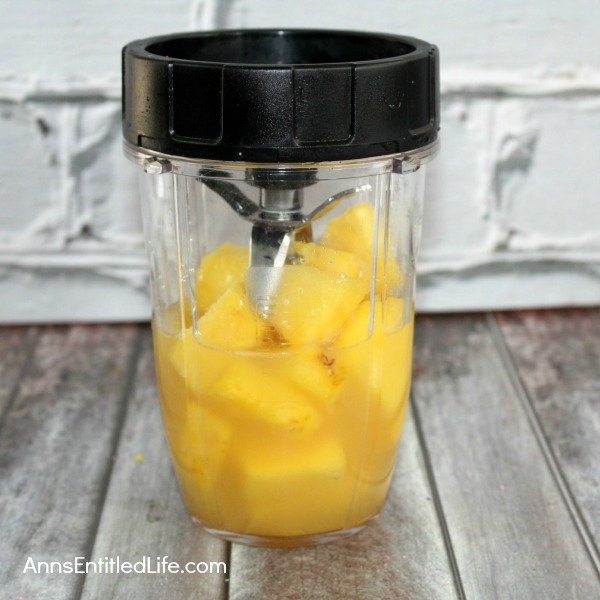 • Add the pineapple frozen chunks, coconut cream, both rums and pineapple juice in a blender and blend on medium until all ingredients are well incorporated; set aside. • Add the frozen berries, raspberry vodka and sprite to a blender and blend on medium until all ingredients are well incorporated; set aside.